Income + passion + philanthropy means nothing without family. “I’m going to work less, you’re going to pay me more, I’ll produce more. For two hours every morning, he worked on real estate (8:30am-10:30am). Productivity increased, he made more money, he worked less (Tim Ferris calls it the 80/20 principle). That freed him up to go home with mom and write down all the great lessons they had ever learned in life: inspiration, education, motivation. Out of those writings popped a product; a motivational day planner filled with life-learning material, helping people achieve excellence and gain the competitive edge. That product turned into a company, The Hilton Head Island Performance Group, and has helped many people ever since, from corporate leaders to athletes to people and students. At the same time he was starting that company; on August 2nd, 1979, Thurman Munson, the great New York Yankees Captain and Catcher, passed away in a plane crash. So, Dad and a few of Thurman’s friends and teammates got together and started a charity dinner in his honor called the “Thurman Munson Awards”. It has been running 37 years ever since and they raise good money for charity. That story, as it’s drawn on my business card, is the story of 1978: income, passion, philanthropy; a perfect graph…almost. 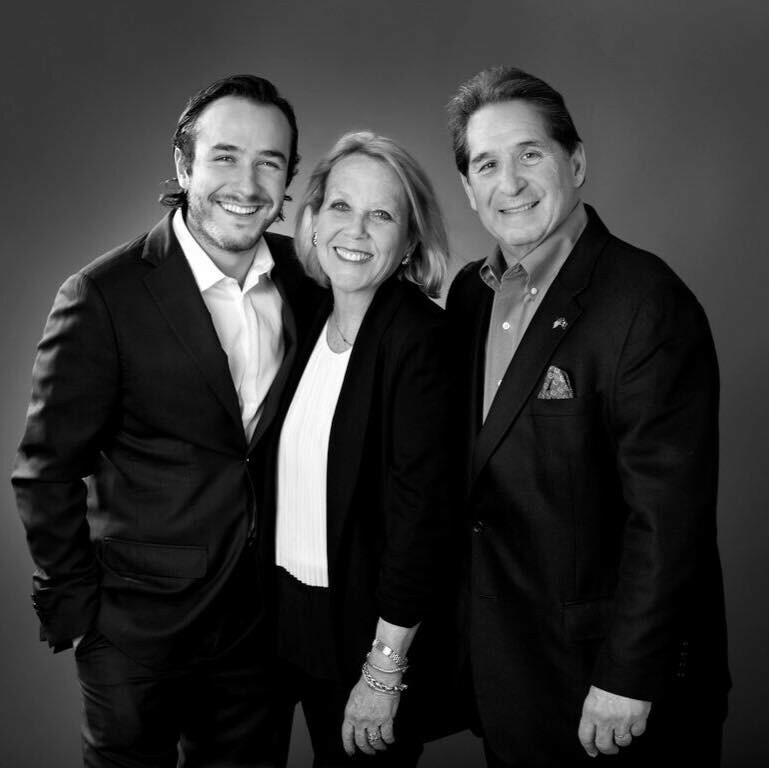 The individuals my father engages with in passion and philanthropy, ultimately have a positive impact on his real estate sales. This is because my father is meeting them through a shared activity. As Brian Uzzi states in his article, “How to build your network”, “shared activities bring together a cross-section of disparate individuals around a common point of interest, instead of connecting similar individuals with shared backgrounds.” We operate under the same shared activities principle at my 747 Club dinners, delegating tasks to empower the attendees to work together and create the meal, forging strong bonds. She was right, how could I forget the most important thing in my life. For the first time in 1,200 iterations of this story, I’ve turned the graph into a box, and down in this corner is family; the original glue. Income, passion, philanthropy, family. Philanthropy: I participate in Easterseals. Passion: I founded my 747 Club. Family: My mother, my father, my girlfriend Molly, and my extended family. Life is truly one big, constant learning lesson. You have to have the mindset of a life-learner, because I could have said to Jessica, “No, it’s only printed this way and that’s all it’s going to be”, but you learn something new. Now I guess I have to go out and re print business cards. Hope you all are having a phenomenal day on earth. Remember, it’s Your world Go Explore.